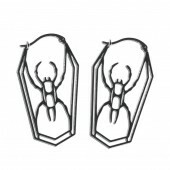 White rear window sticker for your car, to be attached from the car's interior. 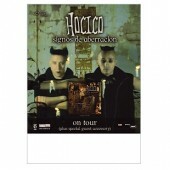 Size 300 x 470 mm. 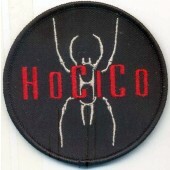 Sticker elements (letters, logo) are UV- and weather- resistant and car- wash- proof. 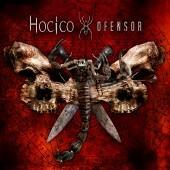 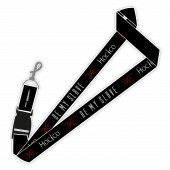 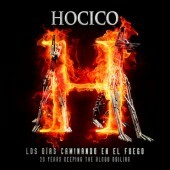 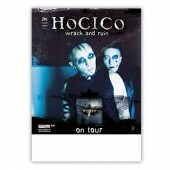 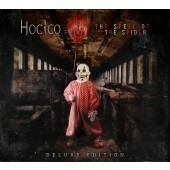 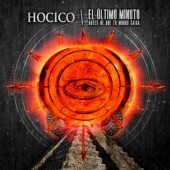 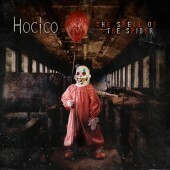 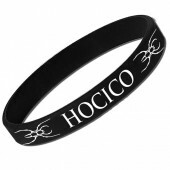 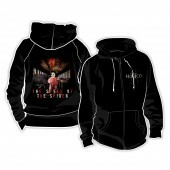 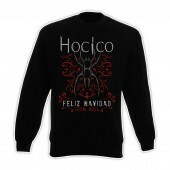 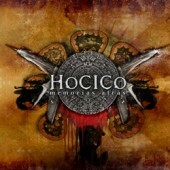 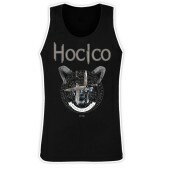 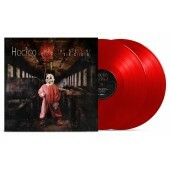 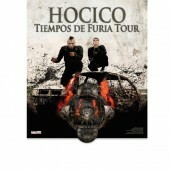 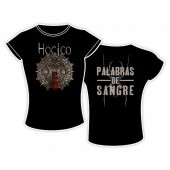 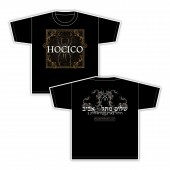 Features: Hocico typography and "Spider"-logo.